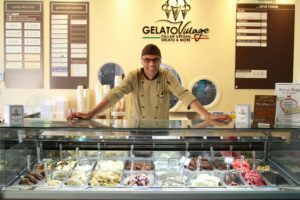 Gelato Village is the product of the passion for food held in the hearts of two Italians. They are natives of the Piedmont region which is the birthplace of the Slow Food Movement. Opening in the heart of independent Leicester in August 2014, we are committed to creating true Italian gelato with a unique sense of place. The cornerstone of our gelateria is our milk. From Vine Farm Dairy, this milk is pasteurised, unhomogenised whole milk, from the herd of happy Montbéliarde, Jersey and Holstein cows who graze the grass pastures in Great Dalby, Leicestershire. 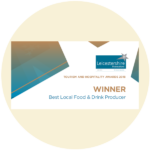 We sell the milk by the litre in the gelateria and supporting other local producers such as The Bee Farmer from Ashby-de-la-Zouch. Without this Leicestershire inspiration, it simply wouldn’t be Gelato Village any more. 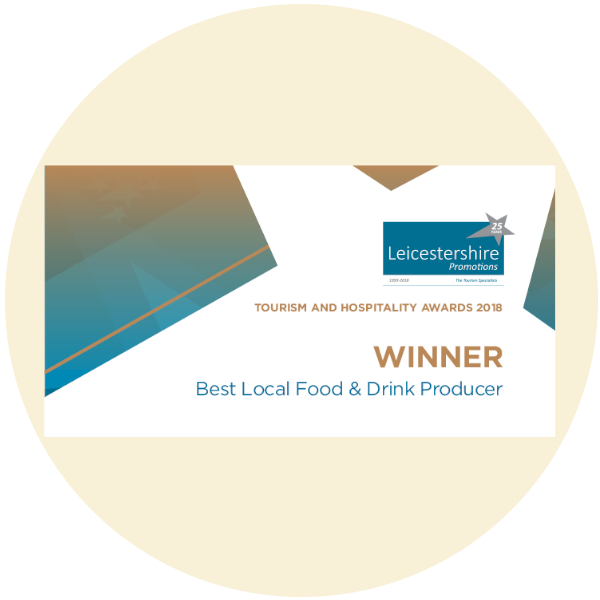 This sense of place is also reflected in stock recipes like Alice Hawkins (lavender and white chocolate) and Richard III (fruits of the forest with homemade rose blossom essence) which give a nod to Leicester’s heritage. 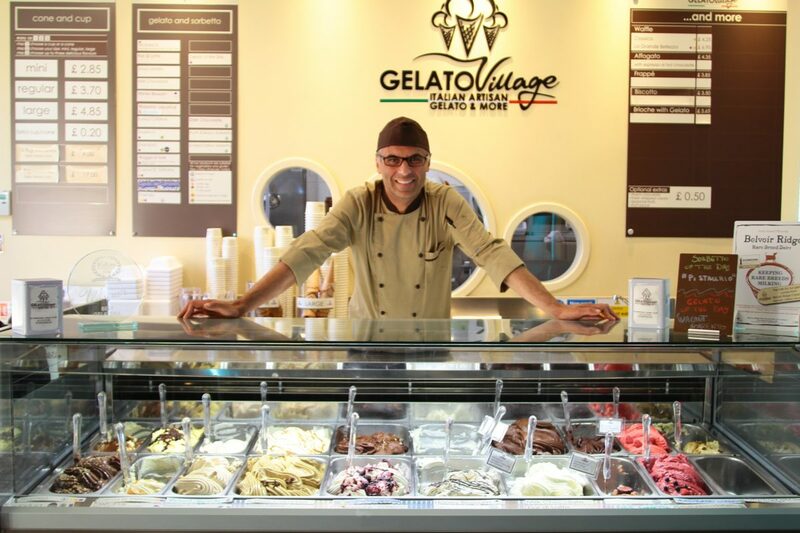 As our tagline goes, there is much more to Gelato Village than just delicious minus twelve degree treats! We were the first venue in Leicester to serve a traditional affogato. We also make waffles from scratch to our own recipe. In the Gelato Laboratory, Chiara works hard using the very best ingredients to create a range of Italian cakes and pastries. We particularly love her Sicilian Cannoli! If you’re feeling thirsty, grab a soft drink from the fridge – all in glass bottles to avoid single use plastic. Or sip on what we consider to be the best espresso in Leicester! It’s a unique taste of Italy in the heart of Leicester city centre. 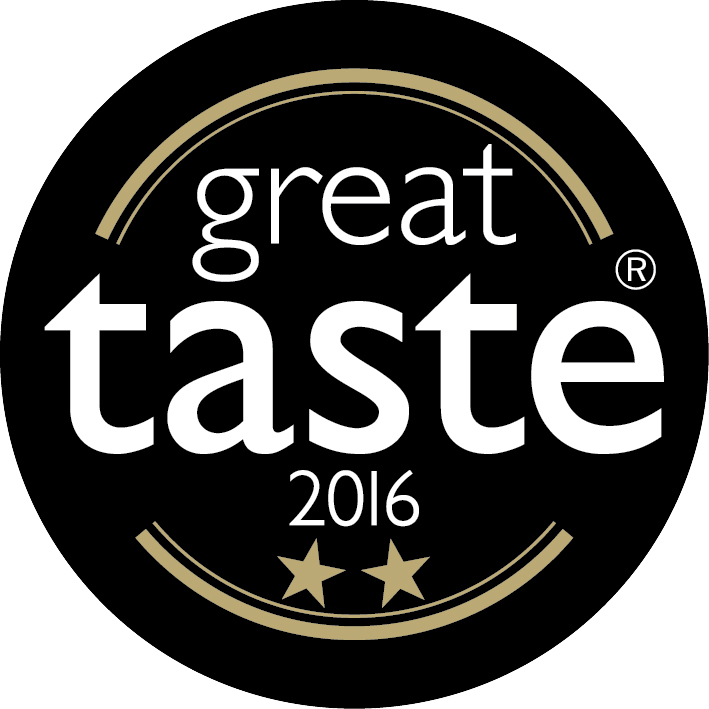 We have become known for producing fantastic dessert Leicester adores, but we are also very proud of our coffee. We are the only place in the Midlands to work with the renowned Caffe Vergnano. They are one of the best coffee producers in the world. 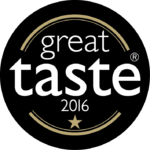 Click here to find out more about our traditional Italian espresso and the other types of coffee we offer. Our terrace is a great place to sit and watch the world go by as you sip an espresso on a hot day. In the winter, we still welcome you all to come and enjoy a gelato, but we make sure that the gelateria is cosily heated to keep you snug! We open late every night apart from Sunday, so you can always get your gelato fix after you dine elsewhere – just like they do in Italy!